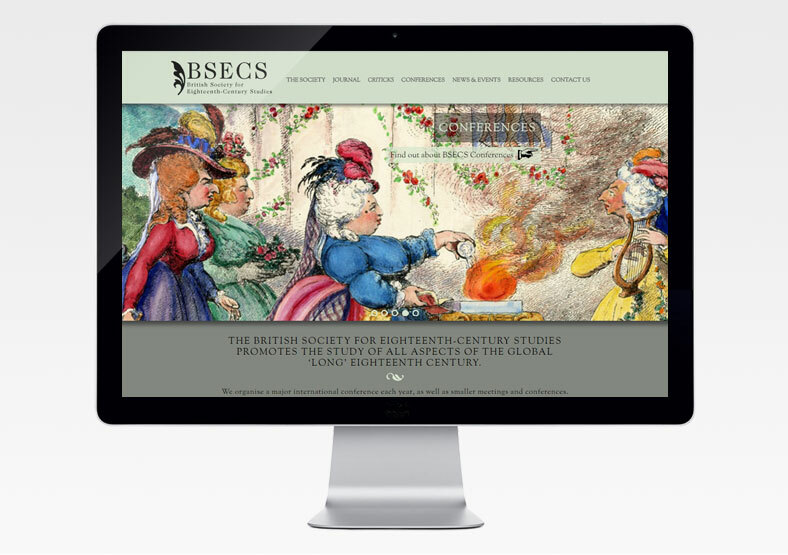 BSECS (British Society of Eighteenth-Century Studies) is an academic society that promotes the study of the eighteenth century and organises large conferences twice a year. 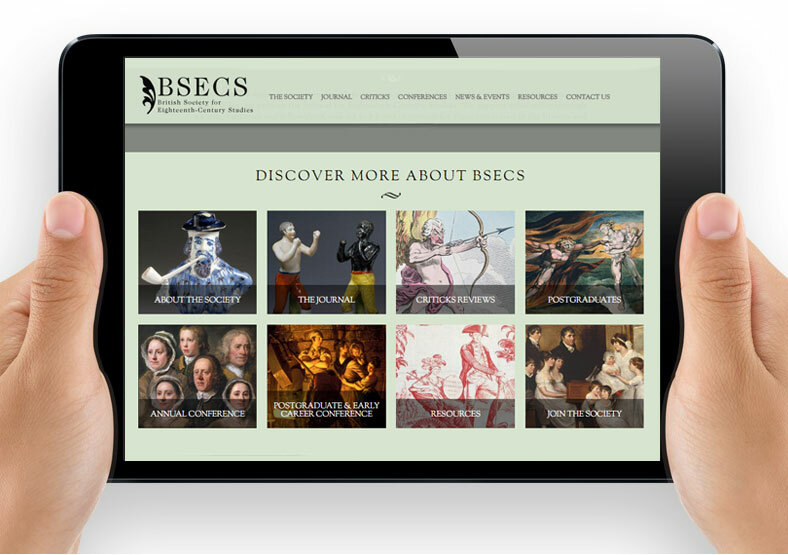 BSECS' previous website was dated and its functionality was limited. It was not flexible enough to handle everything the society wanted to do, meaning that much of the conference planning had to be done manually. First we redesigned the site giving it a more contemporary feel, while retaining the style and imagery of the eighteenth century. We paid particular attention to improving the information architecture, as the previous site had been difficult to navigate. We used the WordPress content management system to enable society officers to manage the site content themselves. 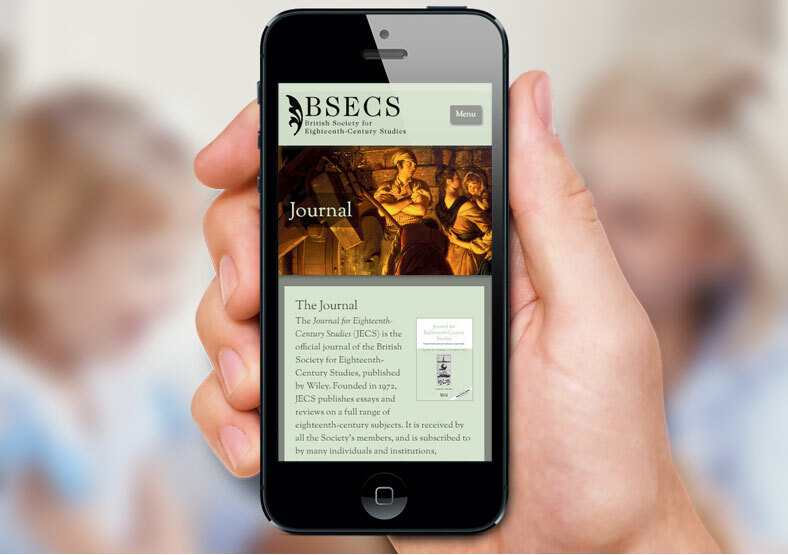 The site was optimised for mobile with a strong focus on tablet presentation. It was built according to good SEO practises, and includes a facility for ongoing SEO as more content is added. 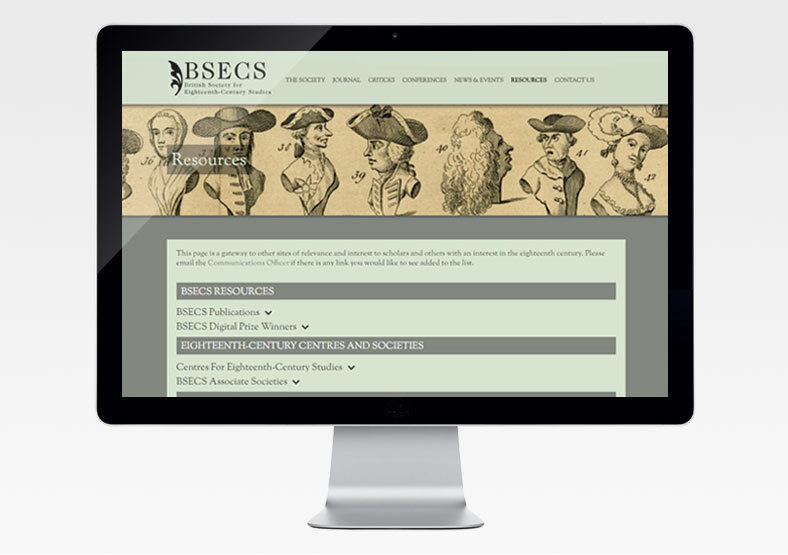 A major component of the new site is the conference management system, which we built in close collaboration with the BSECS conferences team. Conference attendees can submit proposals, register to attend and book accommodation and meals online. The conferences team can use the administration area of the site to manage the conference content with much greater ease and flexibility, and produce the final conference programme at the press of a button.